The best part of the holidays for me is the food! 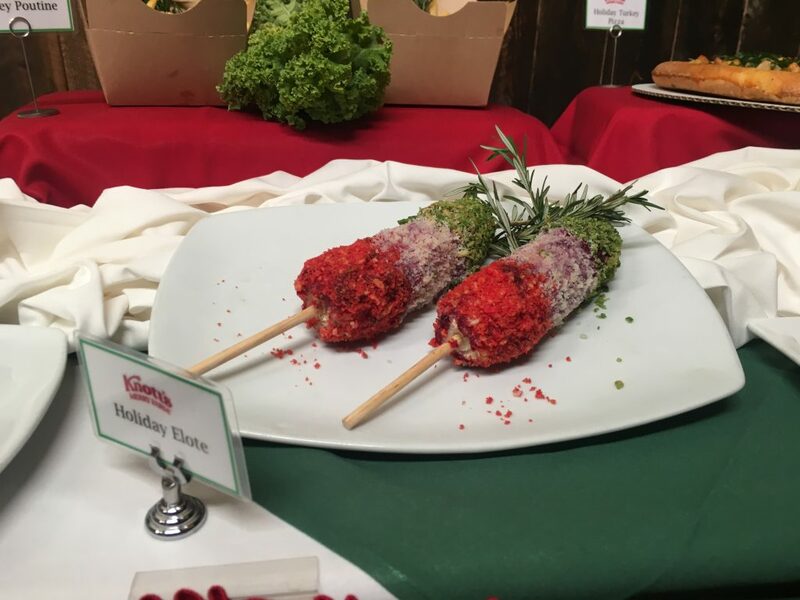 Knott’s has an assortment of festive foods ranging from fried turkey balls with gravy, holiday egg rolls, and this delicious holiday elite that is topped with hot Cheetos, cheese, and guacamole Takis. Of course we could not leave out the the deserts. It would not be a Christmas celebration with out sugar cookies ! I almost want to go back again just to try the assorted pleasures. 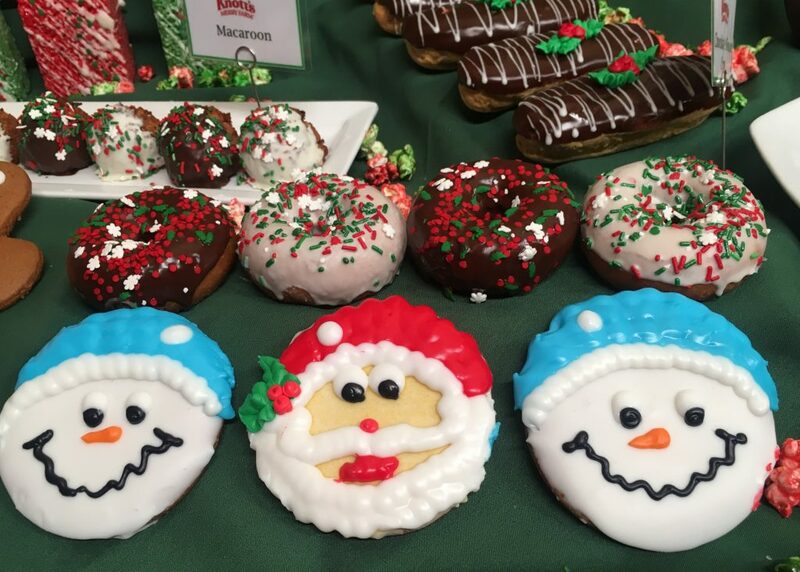 By the way, all of the donuts are freshly baked! 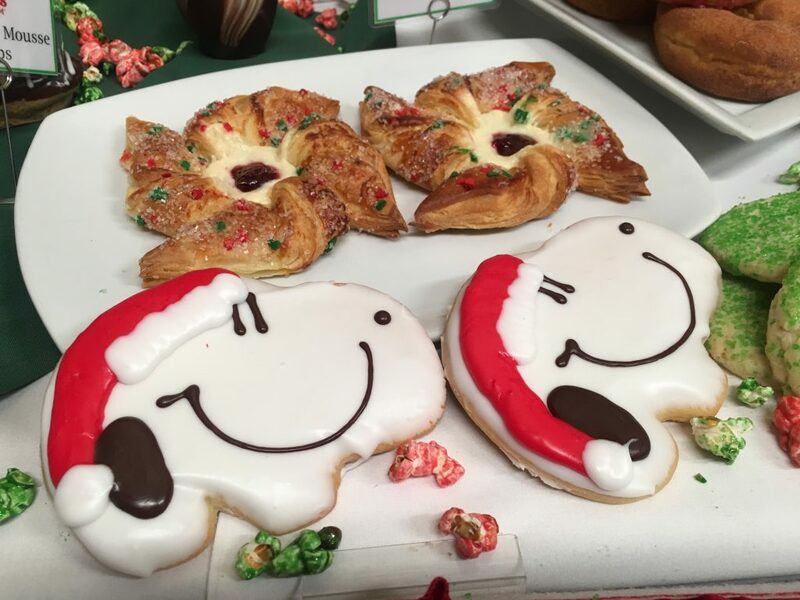 The snoopy cookies were amazing and everything was dressed so nicely. I went over all of my calories this day but it was totally worth it. If you are like me and have food allergies they also offer items that are free of gluten, sugar, and nuts . Treats for all! More cookies! This time a part of the Merry Farm celebration you are able to build your hearts desire for the perfect and unique holiday treats. Feel free to indulge in them or save them For Santa Claus. 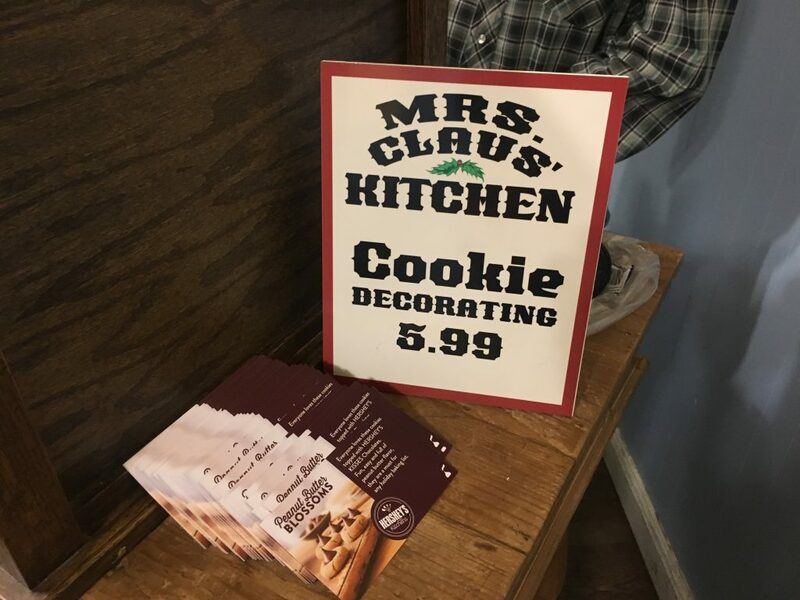 I’m sure those cookies will be put to good use as Santa is right next door . The Christmas and holiday atmosphere could not get any better. There’s are so many hands on activities that guests can experience here. The smell of home made chocolate chip cookies fill the air and Christmas music rings from ear to ear. Of course Santa is here as well, make sure and stop by he is full of holiday cheer. 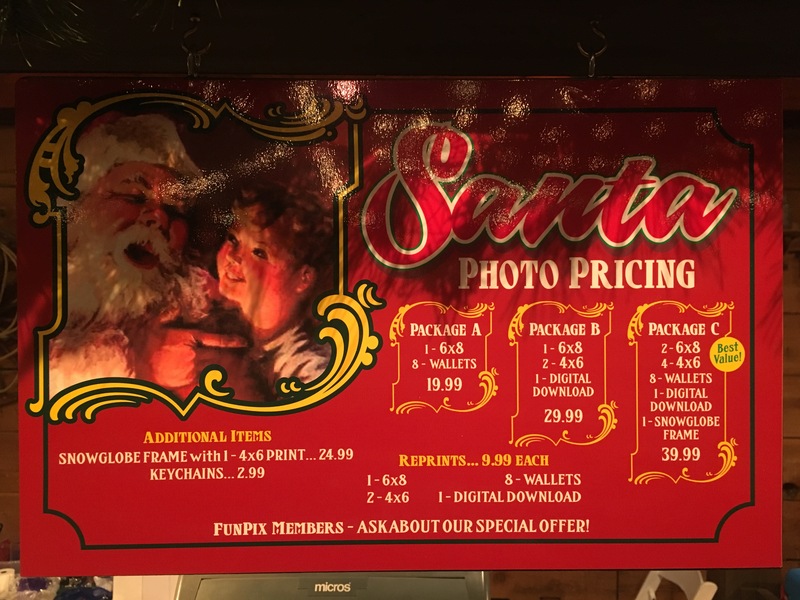 For a very merry price you can also purchase your commemorative photo. 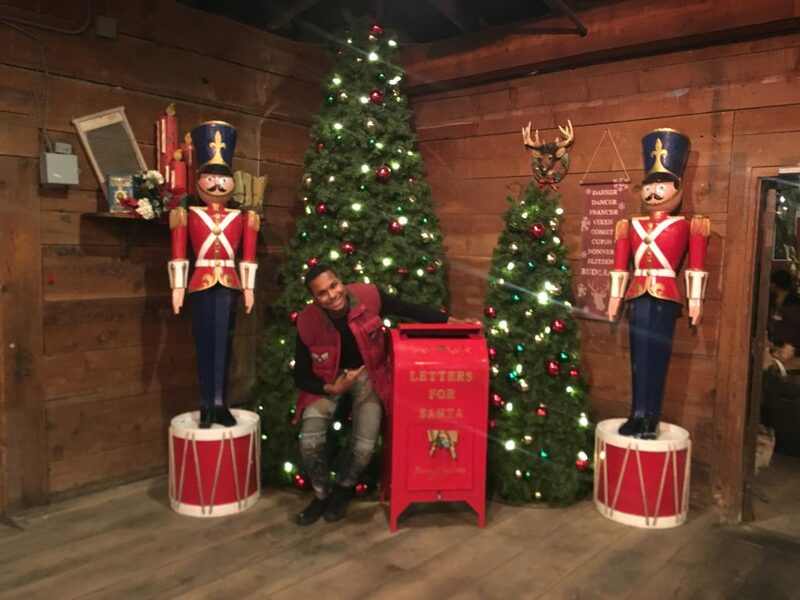 I truly felt like I was a kid again and even mailed off my letter to Santa. 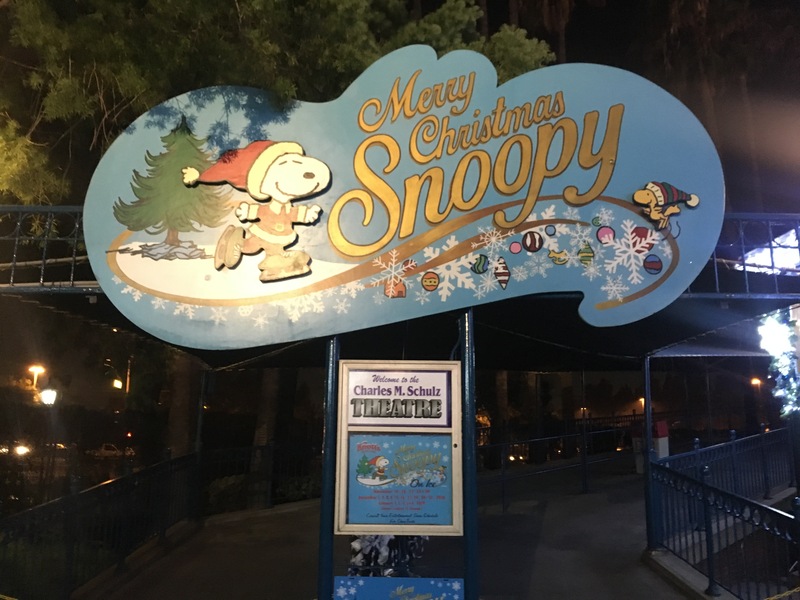 It is perfect how Knotts has kept the Christmas traditions alive. Like all Christmas traditions they begin with a Christmas Tree. 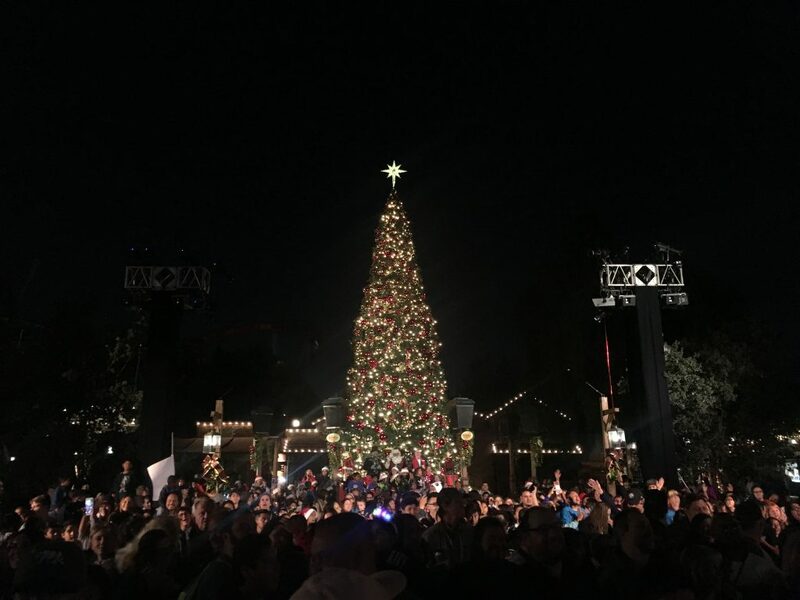 The tree lighting ceremony takes place in Calico Park every night filled with carolers and the peanuts gang. I found this hidden gem on the tree. 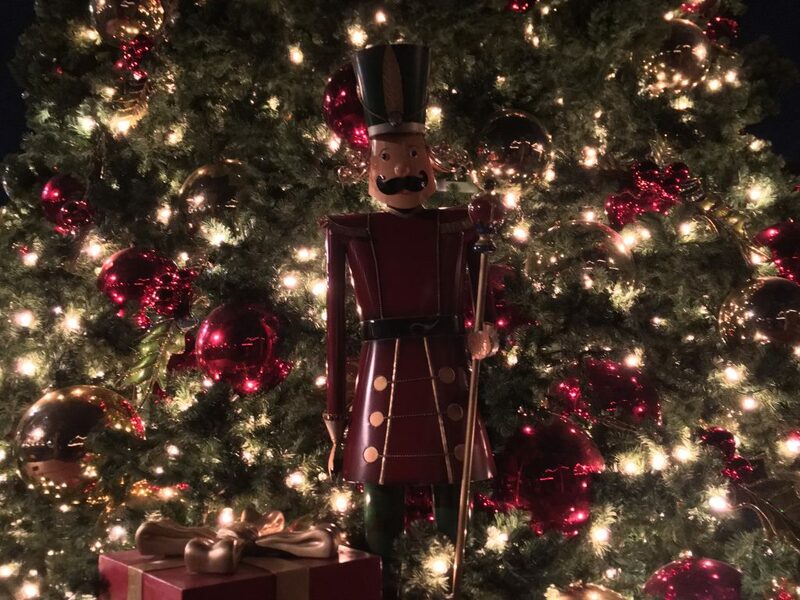 Did you know Nut Cracker soldiers are meant to protect peace on earth ? It is also said they are the messengers of good luck and goodwill. I had the pleasure of meeting this amazing gentlemen, Rovin Jay. 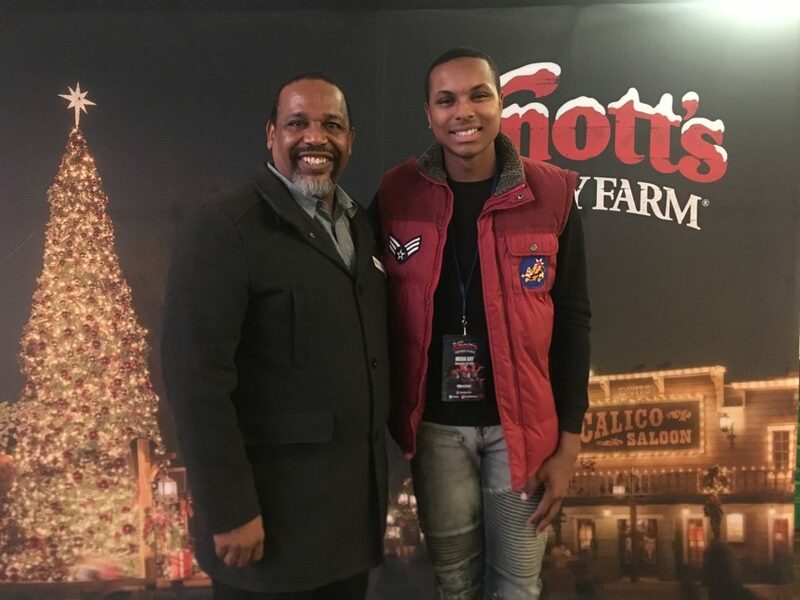 He was the entertainment representative for Knotts Merry Farm and recommends that if there is one thing you don’t miss from this years show like Up is “Merry Christmas Snoopy” on ice. That is exactly what I prioritized on my trip to the park . 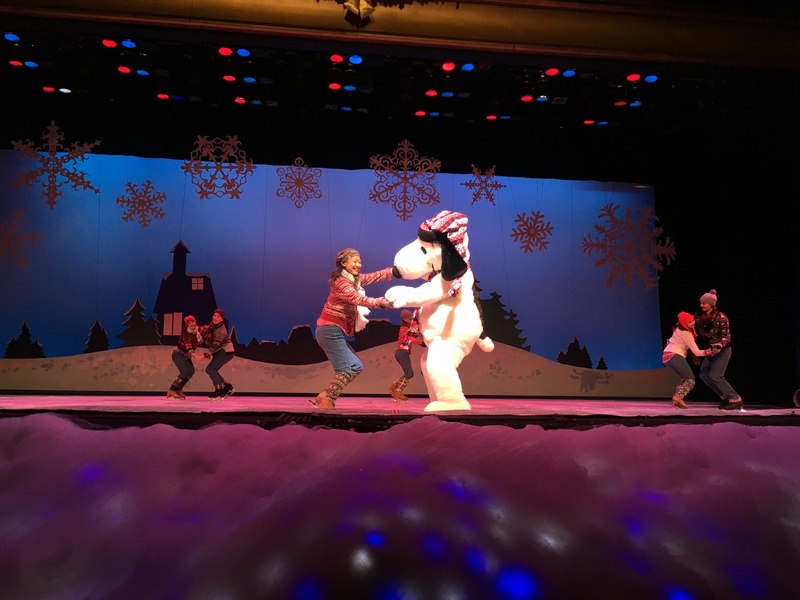 This was my first time seeing Snoopy on Ice and it was incredible. 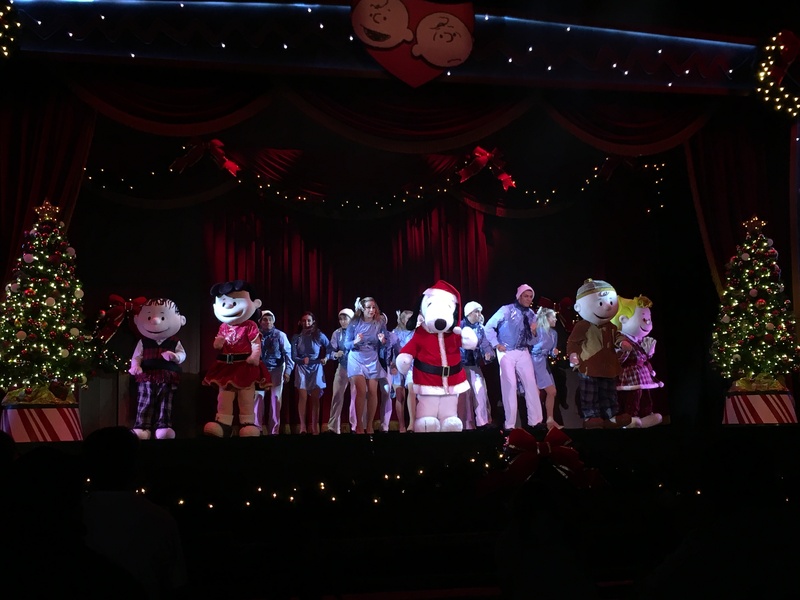 The show itself revolves around the classic Christmas tales that included the Peanuts Gang, Holiday Performers, and even special effects that allowed it to snow inside. For the best seat in the house we recommend entering on the lower level of the auditorium. It provides the most intimate experience with the performers. The skill that these performers have make the show that more magical. 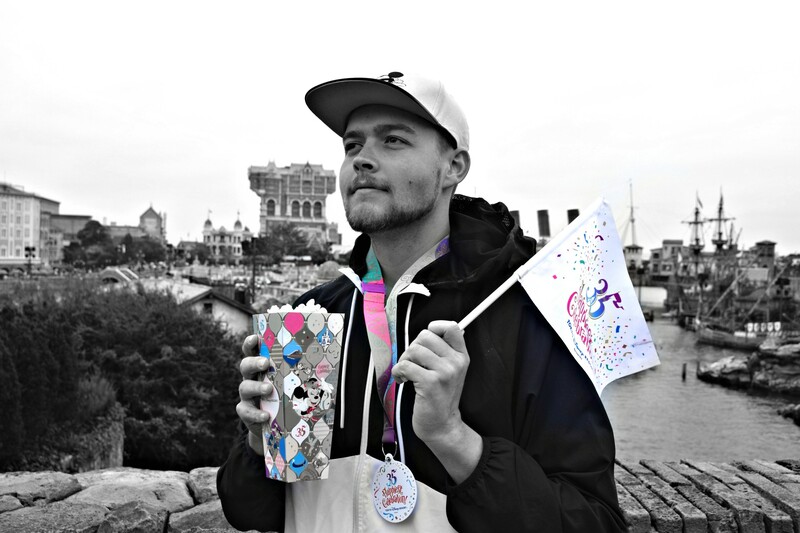 I kept a smile on my face the entire time and it truly is one of the shows you must prioritize on your trip. There is also a special surprise at the end that we want you all to see in person. Make sure to get into the park a little earlier in the day to beat the crowds and experience many classic Christmas tales in the Bird Cage Theatre. 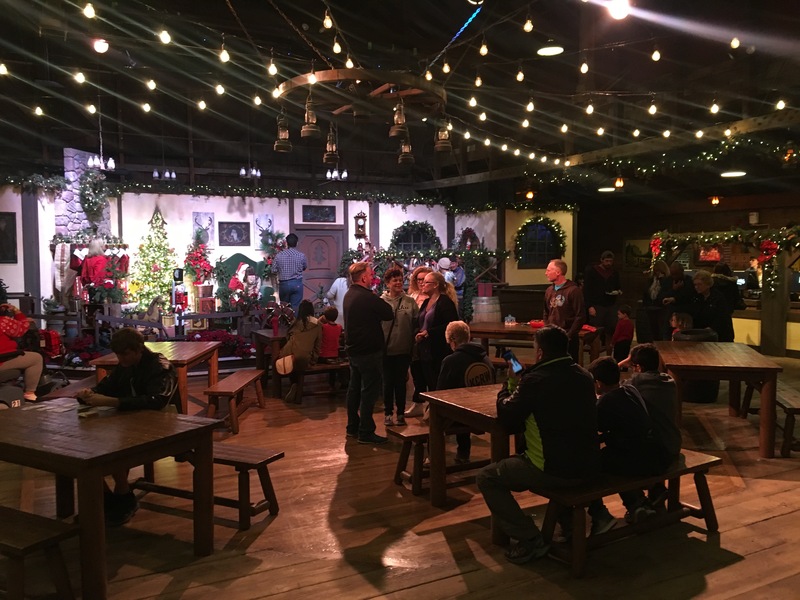 Knott’s Merry Farm has a ton of great things to keep guests busy from opening to closing time. There was always something to experience and do throughout the night. 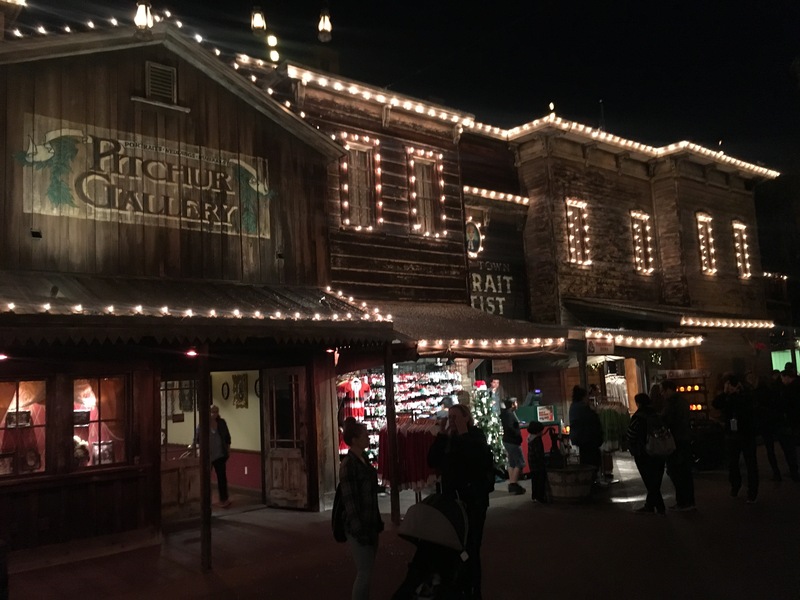 Ghost Town is primarily where you will find all of the Holiday festivities. 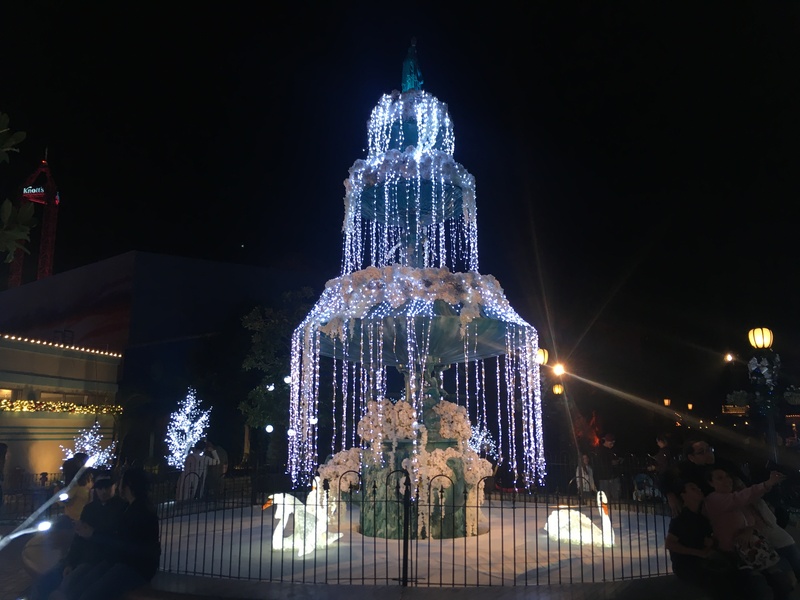 It even has its own separate “Snow and Glow” that immerses guests in winter wonderland at different times throughout the night with projection glows and snow fall. It soothes the Heart to see so much of the Peanuts gang together. 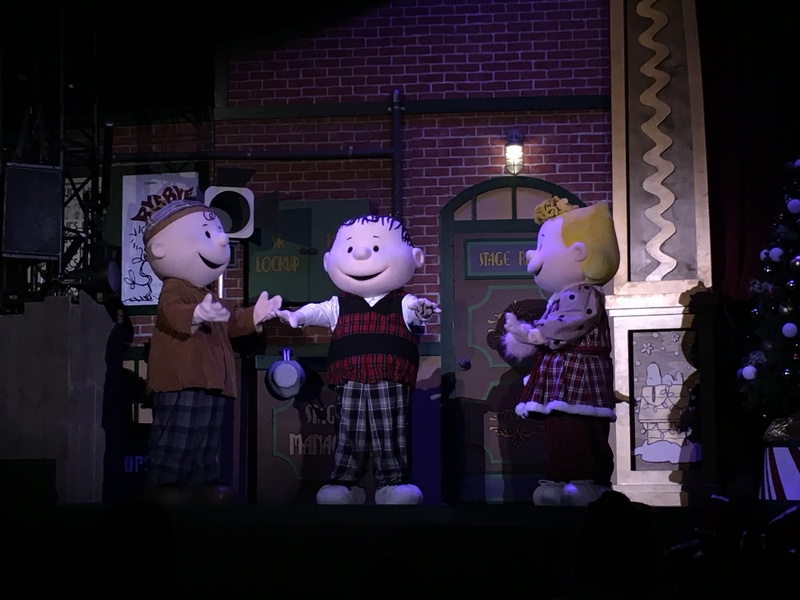 “It’s The Merriest Christmas Show Ever, Charlie Brown” draws from themes of A Charlie Brown Christmas and is hysterical. 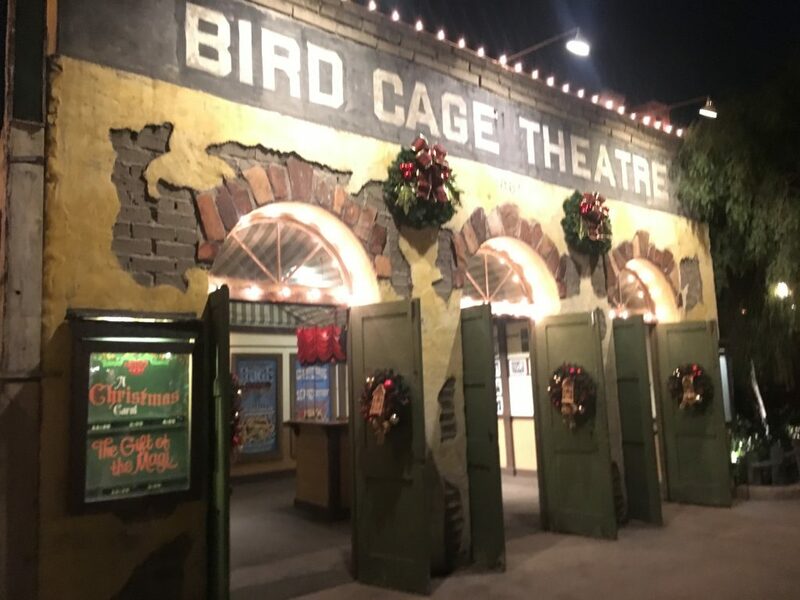 You can catch this show nightly at the Calico Main Stage at 7:00 pm & 8:30 pm. 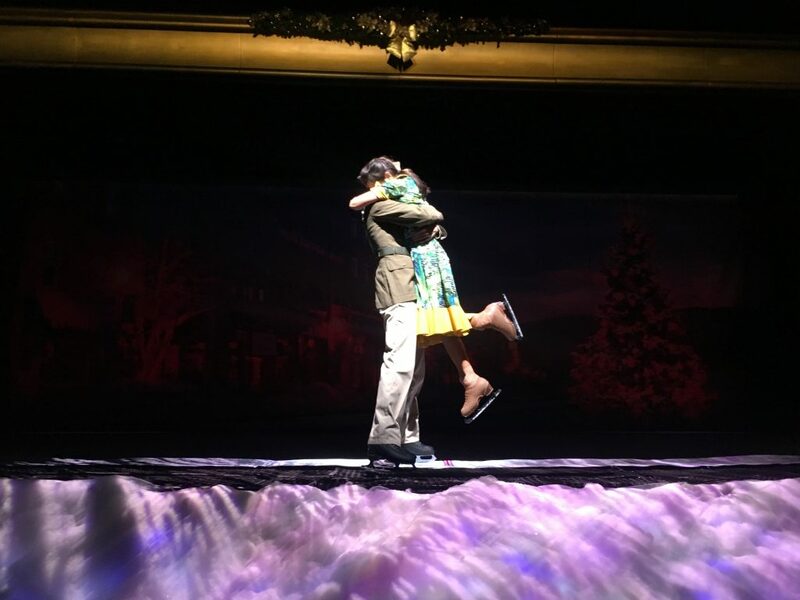 There was so much relatable joy and comedy in the show that made this an experience for all ages. 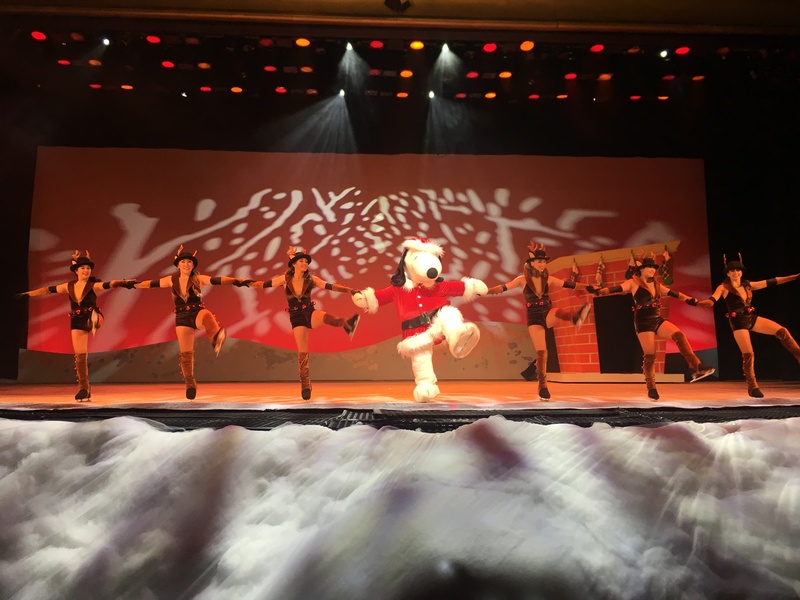 I applaud the entertainment team for ushering in the spirit of Christmas. There are so many beautiful Christmas lights throughout the park. I could spend hours at this very location because it is so calm and is reminiscent of Swan Lake. It is so calm and the Swans coincide with the frozen fountain perfectly. 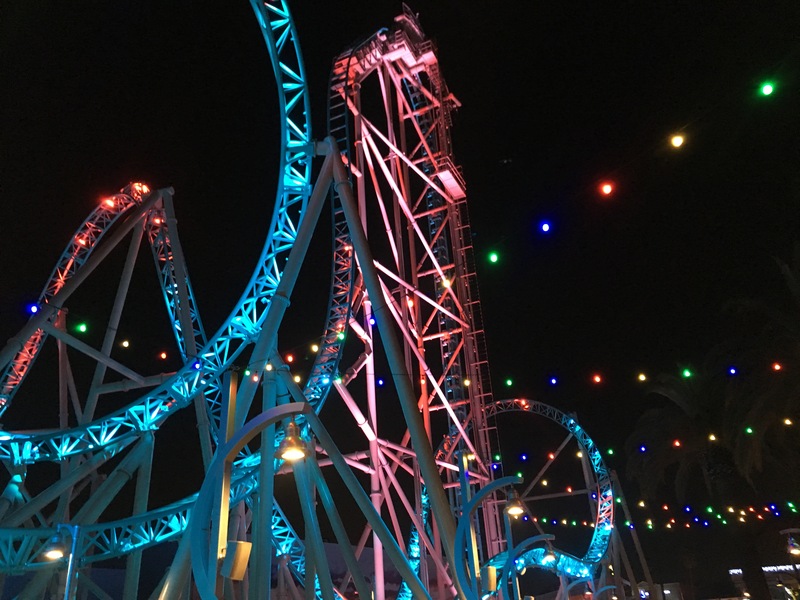 HangTime also has a Christmas lighting package that is new this year to Knott’s Merry Farm. As the train cycles, the track flashes green and red , similar to a rock the bells concert. It may be the new kid on the block but it packs a punch. 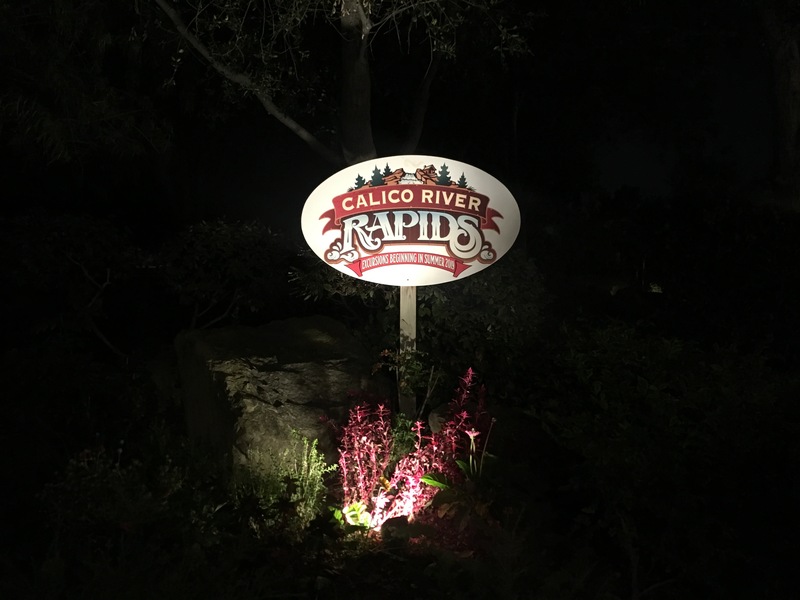 In other “News”, the Bigfoot Rapids sign has been replaced with the Calico River Rapids sign. 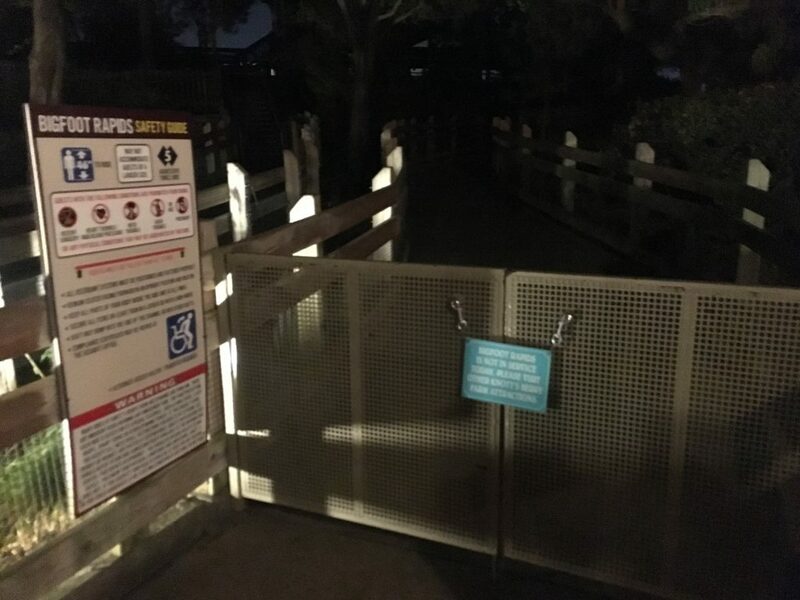 It was announced this pat week that for summer 2019, the popular attraction will receive new theming complete with a story line and animatronics. This overlay was much needed and we cannot wait to see the final touches. I’m stoked for Big Foot reclaiming his place as the sole proprietor of the area as the new attraction will include a massive Big Foot Animatronic. 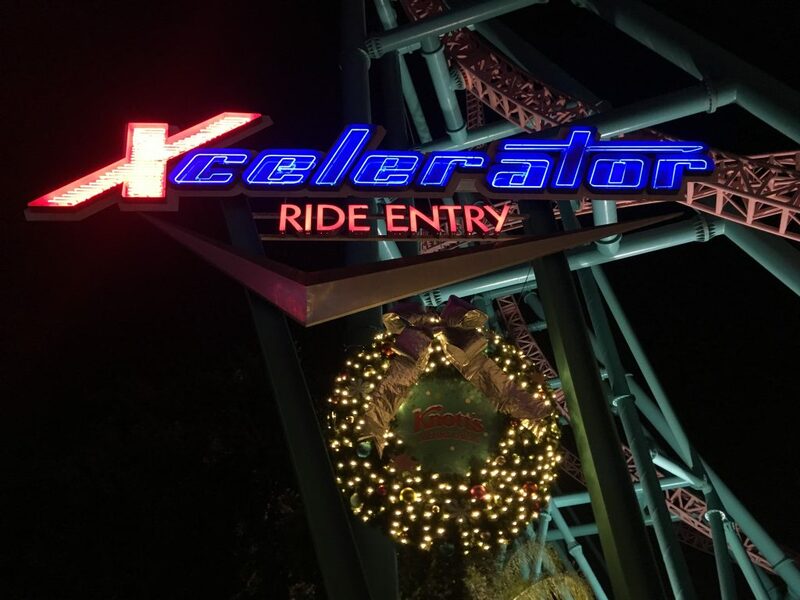 It would not be a complete night if I did not get a couple rides in on my favorite Intamin coaster in California, Xcelerator. The rush going over the top hat is phenomenal and always keeps me coming back for more. 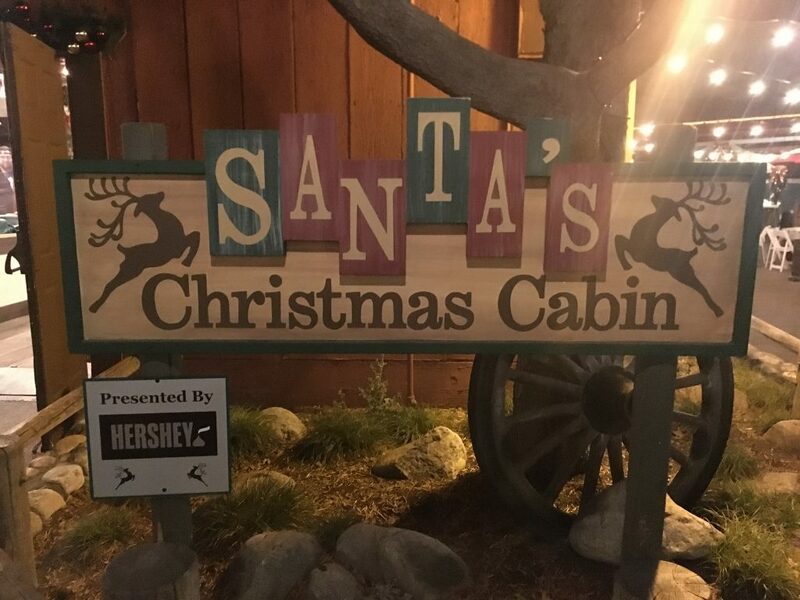 With so many attractions, shows, and holiday food to check out at Knott’s Merry Farm, you have to leave room for a coaster or two or three. This is always the best way to end the night. Previous PostPrevious SEAWORLD SAN DIEGO TAKES HOME THREE BRASS RING AWARDS!